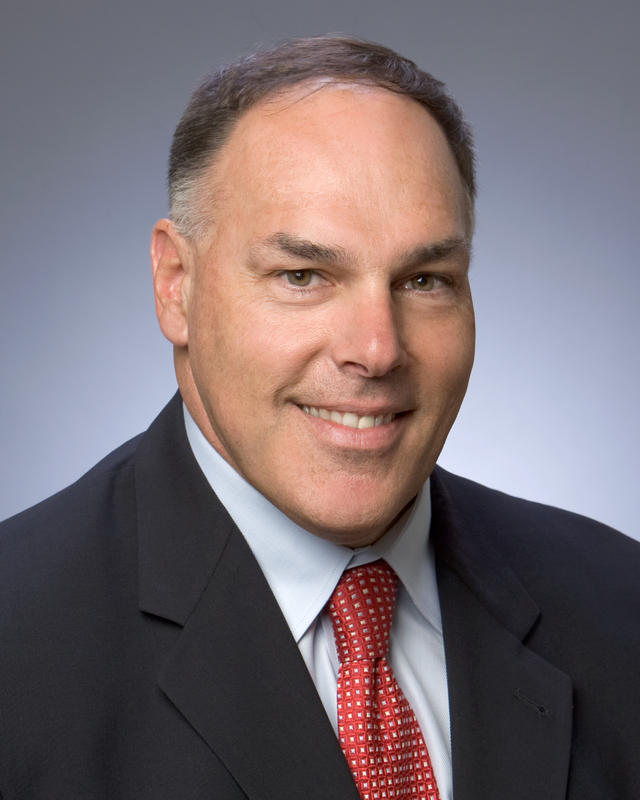 WOODLAND HILLS, Calif., March 11, 2010 -- Northrop Grumman Corporation (NYSE:NOC) has appointed Paul K. Russell vice president of the newly-created Space business area within the company's Navigation Systems Division, effective immediately. In his new position, Russell will be responsible for overall leadership of the division's inertial measurement unit programs and products for space applications, including Northrop Grumman's industry-leading Scalable Space Inertial Reference Unit (Scalable SIRUâ˘). Russell joined Northrop Grumman in 2005 as director of the company's Azusa, Calif., site where he was responsible for oversight of all functional activities and facilities. He has an extensive executive management background in systems engineering, space technology and product management. Prior to joining Northrop Grumman, Russell was director of systems engineering for Space Systems/Loral, with responsibility for leading the systems engineering development of commercial satellite systems and supporting a variety of fixed and direct broadcast applications. Most recently, he served as vice president of engineering and manufacturing for the western region of Northrop Grumman's Electronic Systems sector. Russell earned a bachelor's degree in physics from Willamette University and a master's degree in electrical engineering from Santa Clara University. He is a certified Six Sigma Black Belt. Russell currently serves on the Santa Clara University Industrial Advisory Board.